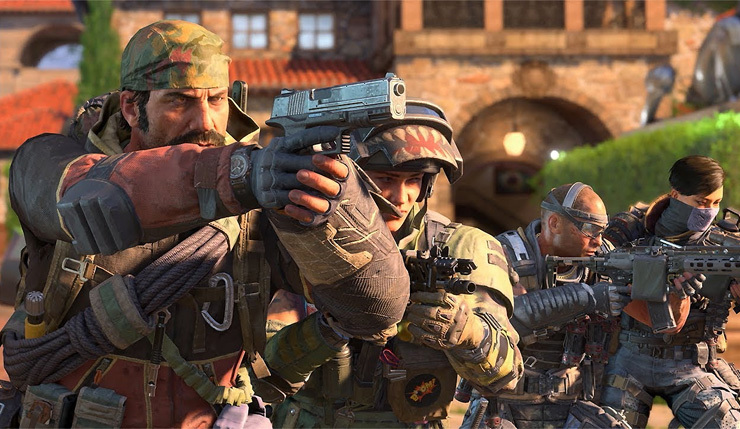 One of the most anticipated shooter of this year, Call of Duty Black Ops 4 is all set for launch in next few days and as we get closer to the game’s launch, the developers revealed some new information regarding pre-load option on PC and game’s Battle Royale mode. A few hours ago, Treyarch announced that those players who pre-ordered Call of Duty: Black Ops 4 for PC can start the pre-loading from Tuesday, October 9th through Battle.net. Whereas the game is scheduled for launch on Friday, October 12th, so this three-day gap should benefit the players in starting the game once it launches. Call of Duty Black Ops 4 is scheduled for launch on October 12, 2018 for PC, PS4 and Xbox One. Stay tuned for more updates!